Netflix recently began getting their feet wet in the world of talk shows, a subset of TV that, despite being around for decades, has grown in several new directions throughout the past two years alone. 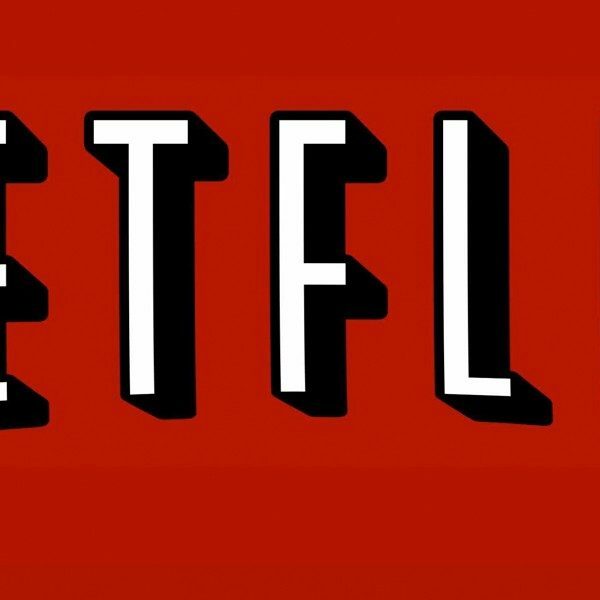 However, Netflix has faced setbacks, including their latest decision to cancel their newest talk show additions, The Joel McHale Show, and The Break With Michelle Wolf. 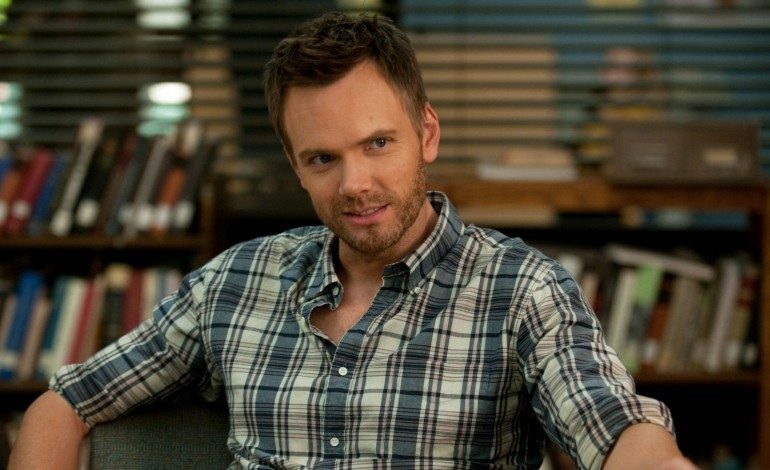 The Joel McHale Show, hosted by Joel McHale of Community acclaim, took the “regular” talk show genre and mixed it with a general goofiness to result in a final product that aired for two seasons. The first season, released on a traditional episode-by-episode schedule, was later updated with an all-at-once six episode release for the show’s sophomore run. Although this was likely an attempt to make the show more like others on the highly-successful streaming platform, the decision ultimately made the program stray even farther from the conventional talk show layout. Breaking free from a rigid format can of course lead to innovation and success, but in this instance, the show was ultimately not innovative enough to hold a strong fanbase. This program did have several things going for it, with Paul Feig, the mind behind Bridesmaids, set as the executive producer for three episodes, and a leading star at the helm. Guest stars also appeared on a regular basis, allowing the show to expand its boundaries by adding things like sketch opportunities for the guests and McHale to take part in. Although the minimalist set design must have saved Netflix money, it may have simultaneously been a characteristic that led to the show’s demise, as it could not stack up with the vibrant backdrops behind the desks of Fallon, Meyers, and Colbert. This only made the show appear to lack the sophistication of its rivals. Another quality that the show lacked was the seemingly-essential quantity of political jokes that talk shows appear to need to survive in today’s climate. While those like Colbert thrive off of political jokes from the past days’ events for a large percentage of each episode, others spend only a small portion of their show addressing the news in a monologue. However, McHale’s show did not explore either of these options, with politics instead being completely left out. This was probably a refreshing change for some, but also an attribute of the show that likely left few feeling as satisfied as they do with his more traditional opponents. Unlike McHale’s program, The Break With Michelle Wolf took politics by the horns on a regular basis. Michelle Wolf, a writer for The Daily Show With Trevor Noah, had already been primed in the world of talk shows with her previous experience, and had begun to make a name for herself. This was then only heightened by her controversial appearance at the White House just before the start of the program. However, even Michelle’s place in the public eye was not enough to keep her show going, instead being cancelled after only three months on the service. Netflix has undoubtedly changed the face of comedic television, playing a part in the success of Arrested Development by continuing the series after its move from FOX, and creating originals like the popular BoJack Horseman and Master of None. Although the platform has yet to crack the code when it comes to talk shows, these setbacks may not spell the end of Netflix’s efforts in doing so.